Learn a simple, powerful 3-step trading system that teaches you how to time the bottom in stocks. Upon Entry I lay out the exact profit target and stop loss. No guesswork. 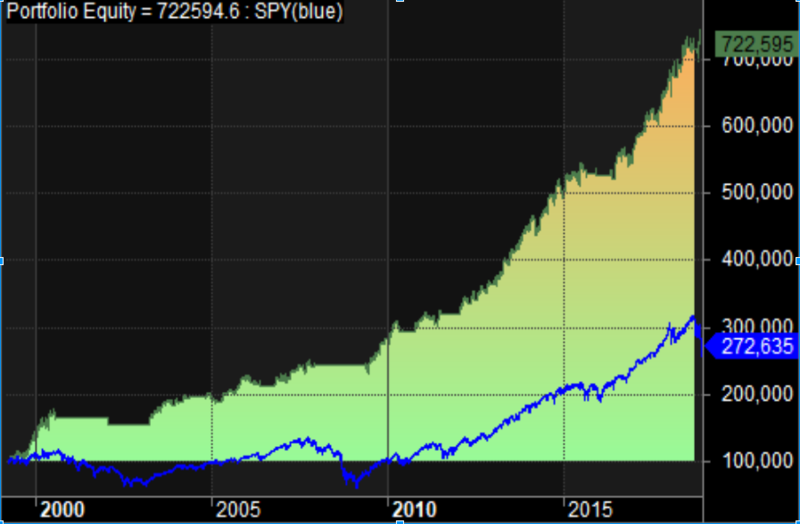 See how The Trader’s Plan has helped real investors consistently outperform the market…again and again! "I just sold at $61.28. I had 200 shares, bought average of $46.70. Gain of 31% in one month time period"
"It would be rude of me not to send an "atta boy" to you today on GPRO. My first official alert from you and I couldn't be happier"
© 2018 The Traders Plan. All rights reserved.